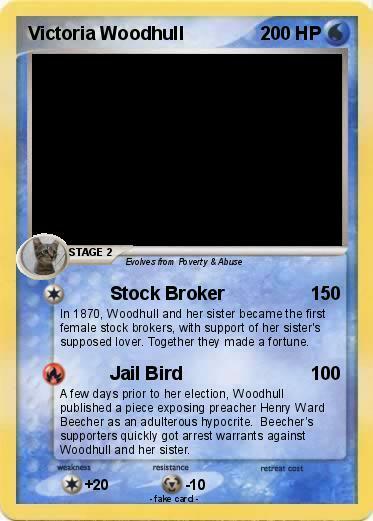 In 1870, Woodhull and her sister became the first female stock brokers, with support of her sister's supposed lover. Together they made a fortune. A few days prior to her election, Woodhull published a piece exposing preacher Henry Ward Beecher as an adulterous hypocrite. Beecher’s supporters quickly got arrest warrants against Woodhull and her sister.